This 16 year young, Keeren designed home is a show stopper. 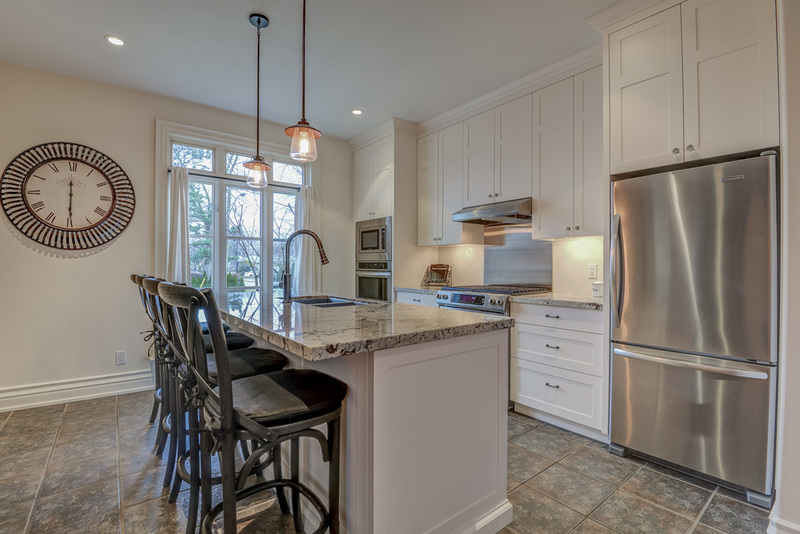 Gorgeous, open concept entertaining space on the main floor with 9 ft ceilings, 2pc powder room, new custom kitchen, hardwood throughout and gushing with natural light. French doors opening to a beautiful deck and new stone patio create a seamless indoor-outdoor entertaining area. 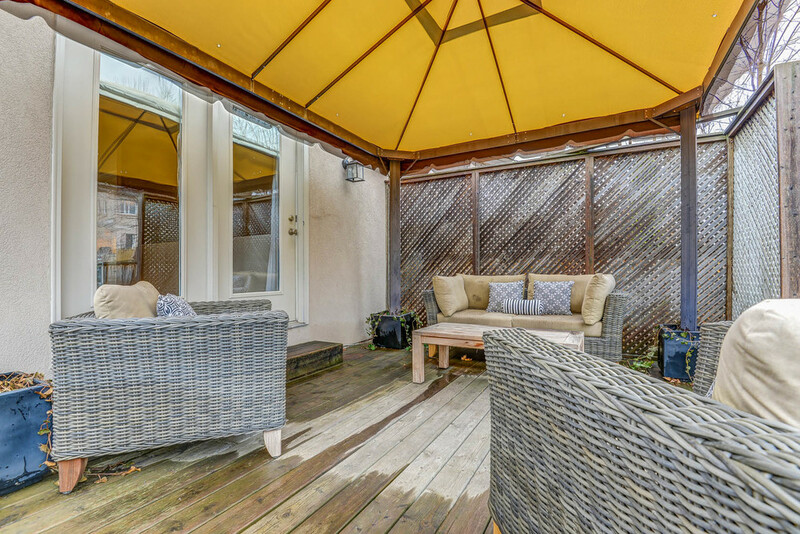 The lower level features all three bedrooms with updated main bath, ensuite and laundry room. 8 ft ceilings and at grade windows make this cosy living space unique while maximizing living space upstairs.